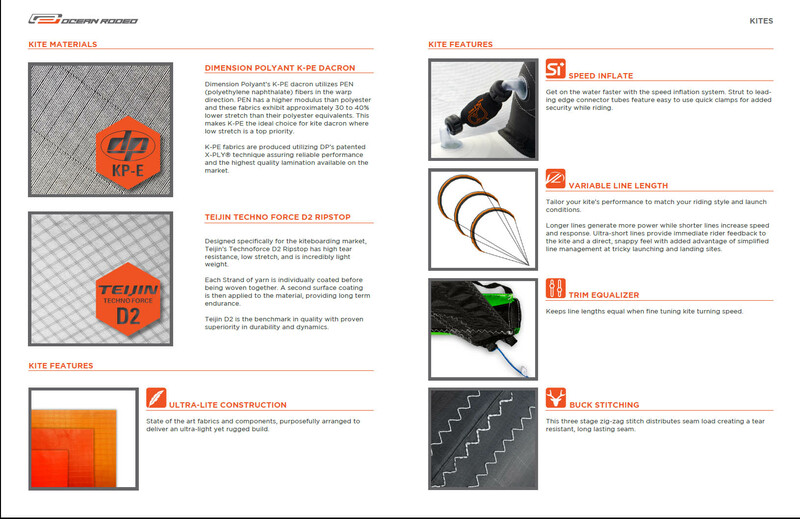 The lightest kite we’ve ever made. Regardless of size, the Flite offers riders an explosive, dynamic kite designed to make you feel and ride like a hero, even in the lightest of winds. 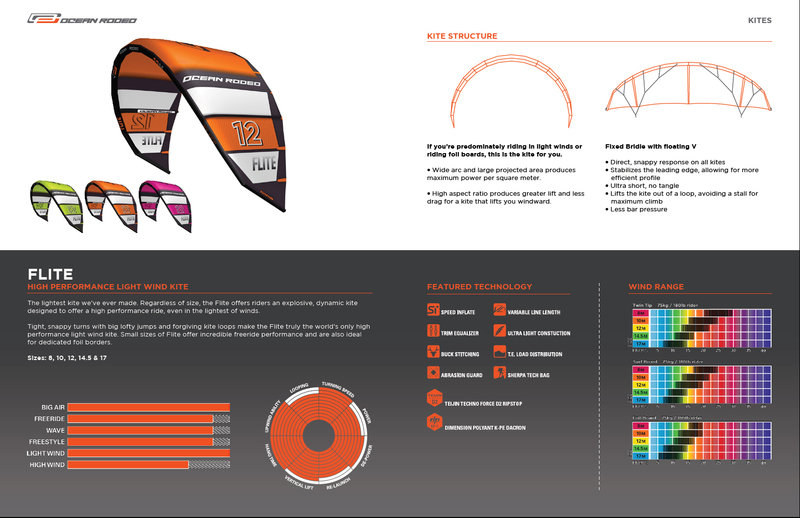 Tight, snappy turns with big lofty jumps and forgiving kite loops make the Flite truly the world’s only high performance light wind kite. 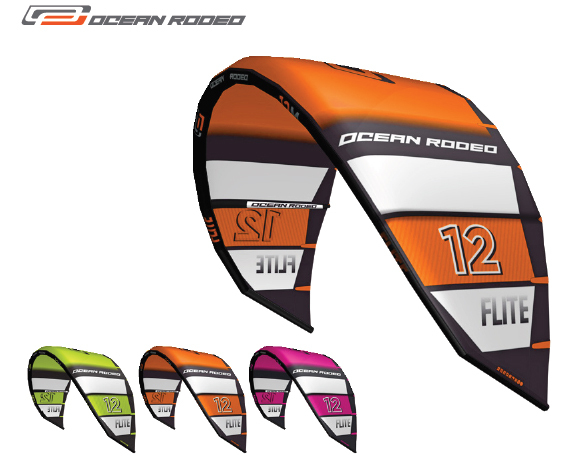 Small sizes of Flite offer incredible freeride performance and are ideal foil boarding kites for light wind foil sessions!